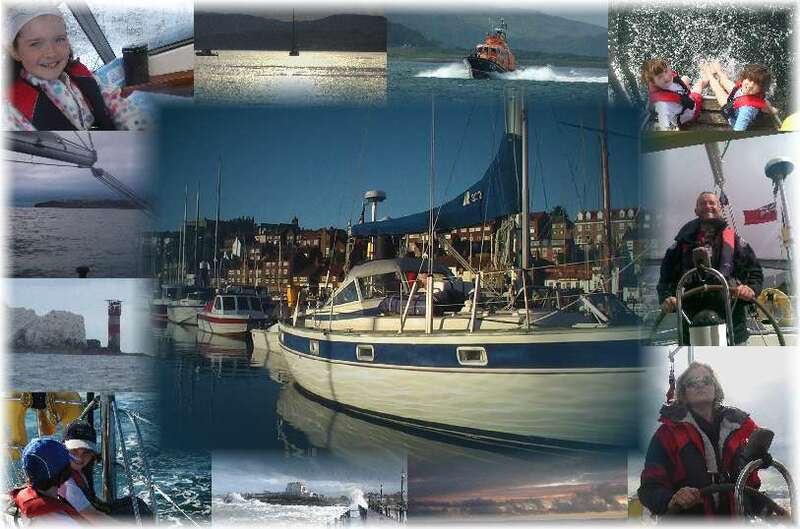 During the summer of 2008 we set off in Ceòl na mara, our Hallberg Rassy 352, for a family trip around mainland Britain. This website has been produced as a record of our trip and its planning, with the dual aims of helping others who are thinking about a similar adventure and to provide an interesting read generally. We had a fantastic time and urge others to take on the UK cruising sailor's ultimate doorstep challenge! Click on the image or here to enter the main site.